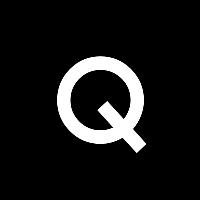 Quartz has added two new faces to its editorial team. Sarah Kessler has joined as a reporter to cover start-ups, social media and technology. She comes to the publication after four years at Fast Company, where she served as associate editor, staff writer and senior writer. Also coming aboard is reporter Dan Kopf, who will handle stories on economics and financial markets. He holds a master’s degree in economics from the London School of Economics and Political Science. Follow Quartz of Twitter and Facebook.